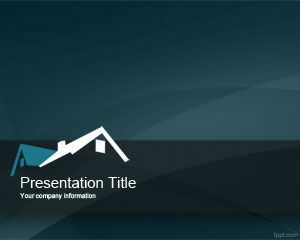 Free dictionary PowerPoint template reminds us the various reasons why the perennial bestseller is taken for granted, even though there are so many features, and so much that can be learnt through its help. 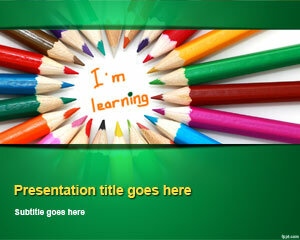 Use free PowerPoint themes to take the most out of your dictionary and avail the advantages. Such a theme is ideal for teaching the basics and advanced aspects of reading and writing. 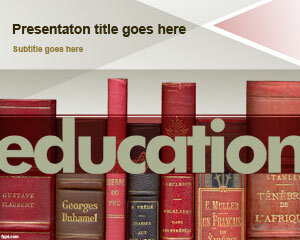 There are quite a number of templates relating to education available at FPPT, such as highlighter PPT slides, and free book PPT theme. When choosing a dictionary, there are familiar publishers that come to mind. Choice is not limited, as there are unabridged, special subjects, and foreign language dictionaries to choose from. 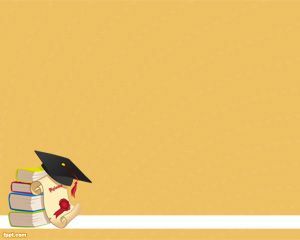 There is no general dictionary that contains terms used in different fields, and offers a comprehensive description of each. Dictionary PowerPoint slides differentiate between the different dictionaries offered in the market, and help out in choosing the most appropriate one. There is quite a high word count in dictionaries, and this is due to the alterations and derivation of words that are found in them. 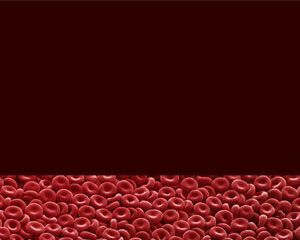 There are also quite a number of words which are varied in spelling, and pronunciation, and these require separate mentions. Do remember that a dictionary is not an unquestionable authority, and you need more than one to understand different terms and meanings. 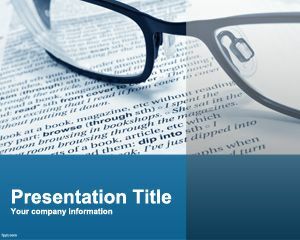 Free dictionary PowerPoint template can be downloaded on Microsoft PowerPoint (latest and previous releases). 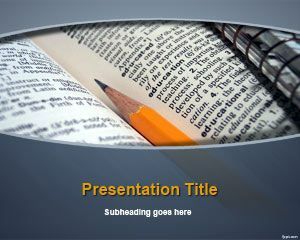 We just use this power point for represent various things should be done in India we can make India powerful.